Born: August 7, 1781 in Sandwich Ma. Died: June 9, 1837 at 55 yrs, 10 mos. 1. 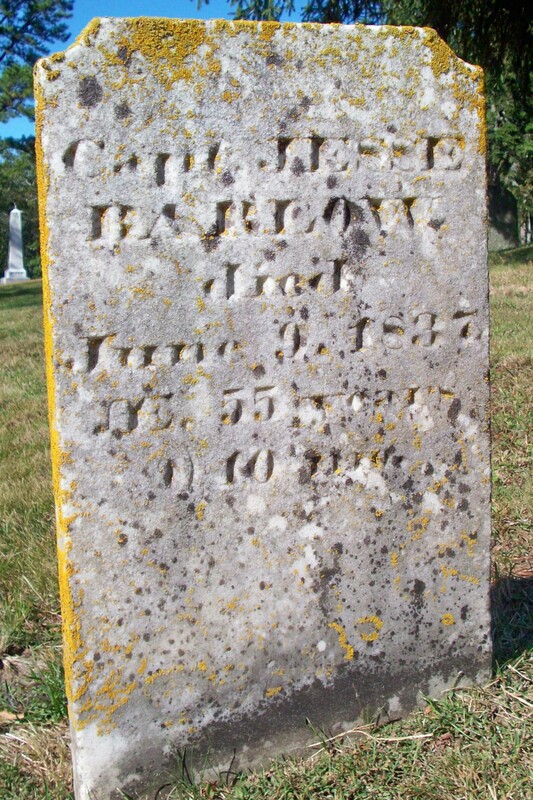 Nathan Barlow; (May 15, 1806 – ? ); No further information. 3. 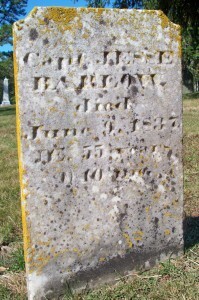 Jesse Barlow, Jr., Capt. : (October 20, 1813 – March 25, 1900); Married Maria Swift (Ellis) (1815 – 1887) (Bartlett Ellis & Maria Swift) in Sandwich Ma. 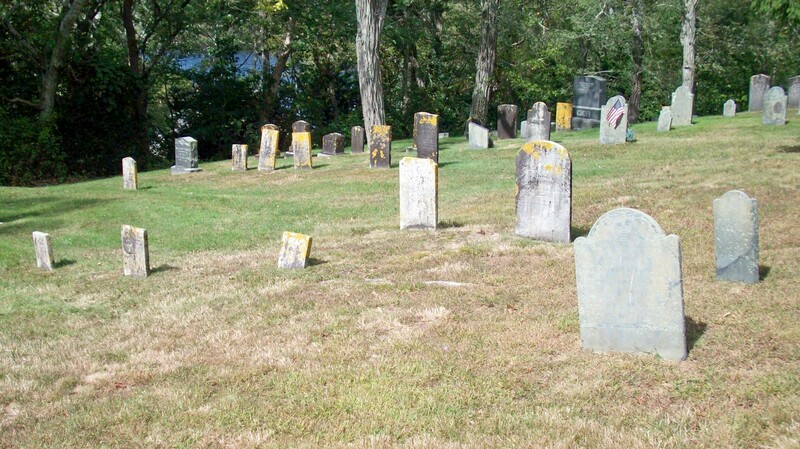 on November 28, 1833; They had 11 children; Jesse, Jr. & Maria are buried in Cataumet Cemetery. 4. William Allen Barlow, Capt. ; (October 6, 1817 – July 22, 1904); Married (1) Achsah Dimmick (1819 – 1883) (David Dimmick, Jr. & Edther D. Wing) in Sandwich Ma. on August 27, 1839; They had 6 children; William married (2) Harriet (Dexter) Kendrick (1817 – 1901) (Ephraim Dexter & Rachel Snow) in Bourne Ma. on April 27, 1884; Harriet married (1) Daniel Herbert Kendrick (Abt.1816 – 1879) in Falmouth Ma. 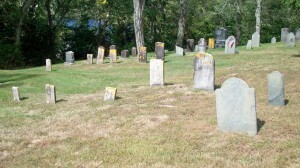 on July 9, 1839; William, Achsah, Harriet & Daniel are buried in Pocasset Cemetery.